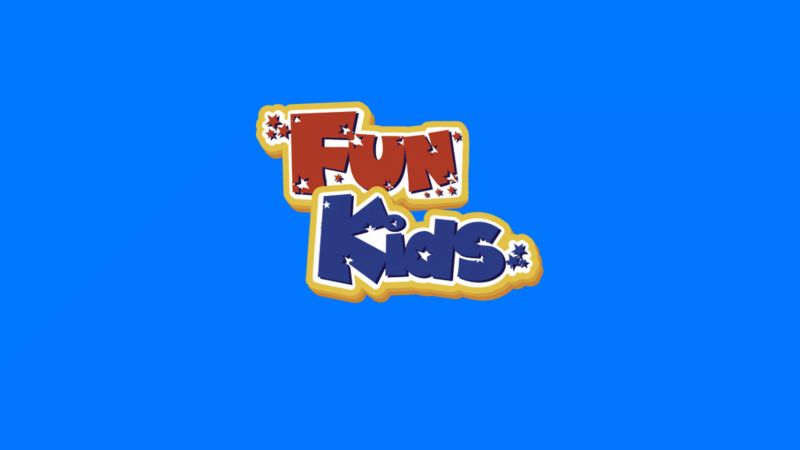 Marcus Butler on Fun Kids! The YouTuber chatted to Sean! 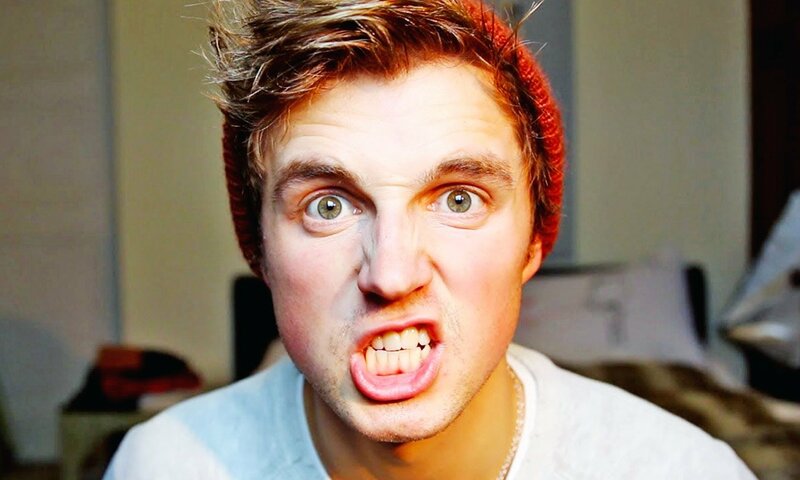 Marcus Butler is a super-famous YouTuber that you’ve probably heard of. When he’s not shooting videos for his millions of fans he’s been writing a new book called Hello Life. 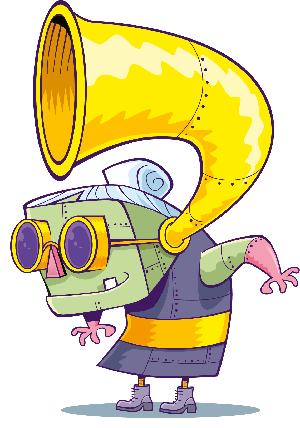 Find out about Marcus’ book tour! Fast facts with Marcus Butler! Well Marcus joined Sean from the Breakfast Show in the studio! They chatted all about Marcus’ new book Hello Life and some of the advice you can find inside. YouTuber Marcus Butler is going on a book tour!